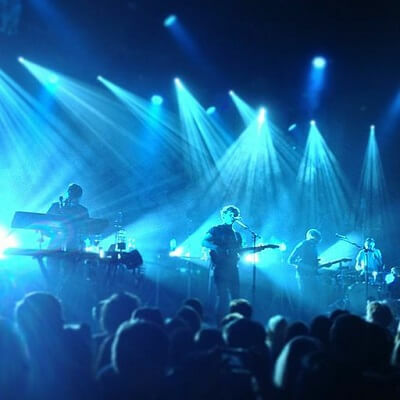 Get notified when Alt-J tickets are available! Alt-J is an indie rock band formed in Leeds, England, in 2007. The members of the band include Gwil Sainsbury on bass, Joe Newman on vocals and guitar, Gus Unger-Hamilton on keyboards and vocals and Thom Green on drums. “An Awesome Wave,” Alt-J’s debut album, was released in 2012 and was awarded the British Mercury Prize that same year. “This is All Yours,” their second album, went straight to the top of the UK charts. Alt-J’s symbol is the delta sign, which can be typed on certain keyboards using the “alt” and “j” keys and symbolizes change and difference. See Alt-J perform tracks like “Fitzpleasure” and “Something Good” by purchasing Alt-J tickets now.